Gardaí have arrested a man in relation to the fatal shooting of John Gibson (29) in September 2017. The fitness instructor was gunned down in a car park in Fortunestown Lane, Tallaght, at around 9.20pm on September 18. Gibson was close pals with Darragh Nugent (36), who was shot dead in west Dublin the week before his death. Both men were associated with jailed hitman James ‘Nellie’ Walsh. 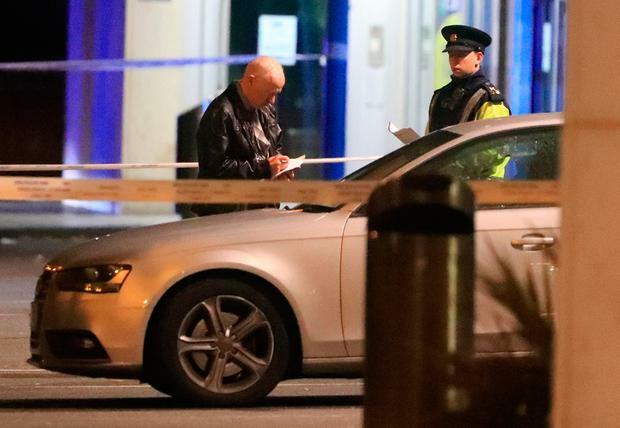 Gardai at the scene on Fortunstown Lane near the City West Shopping centre where a man was shot dead in a vehicle tonight..Picture Colin Keegan, Collins Dublin. An inquest later found that Gibson died died due to multiple gunshot wounds. Gardaí in Tallaght arrested a 22-year-old man in connection with their investigation this morning. He is currently detained at Tallaght Garda Station under the provisions of Section 30 – Offences Against the State Act 1939. John Gibson leaving Blanchardstown District Court. Blanchardstown, Dublin. A spokesperson said their investigation is continuing. It is understood that Gibson was blasted several times as he sat in his car outside Eddie Rockets outlet. A gunman, who was driven to the scene in a van, opened fire on Gibson, who tried to get out of his car and flee. The van was later recovered burnt out on nearby Verschoyle Green. A magazine clip was also recovered from the front seat. 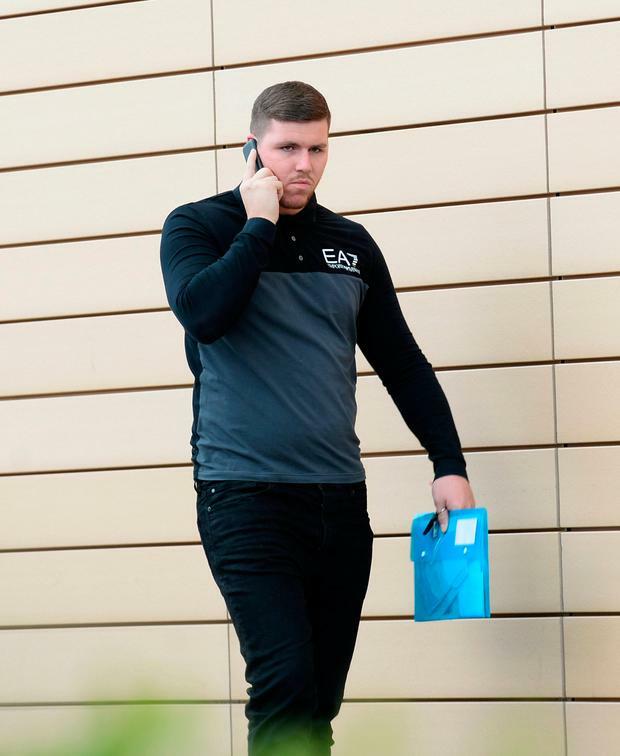 Gibson was not considered a major gangland criminal, and had only a number of minor convictions including one for simple possession of drugs when he was caught with three ecstasy tablets in Swords in 2016. However, he had close links to Walsh, who is currently serving a lengthy sentence over firearms. 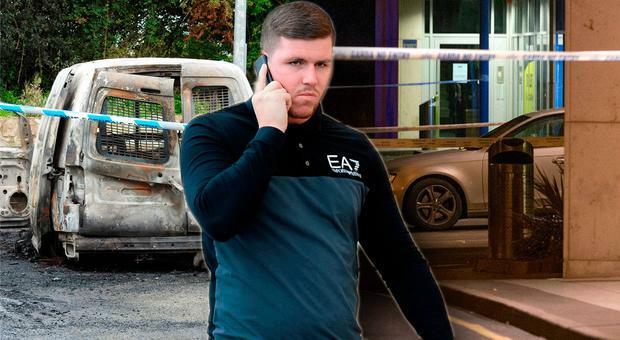 Walsh, backed up by Nugent, became a player in the west Dublin crime scene around seven years ago and ended up getting involved in a bitter dispute with a Clondalkin gang with close links to the cartel.